Today here is a little different post. I like to do make up posts too, just they are not so easy for me sometimes, I still need to learn how to take photos for tutorials. In this post I will show you how I do my eyebrows, it is really easy and quick tutorial. 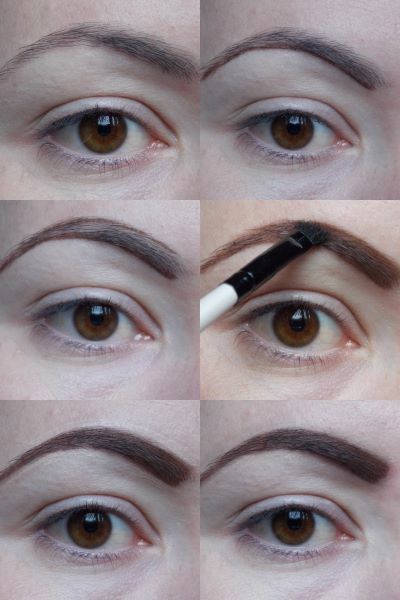 As you know every day I have classic 50`s pin up make up look which includes really defined eyebrows. This eyebrow pencil I m using really long time and I m satisfied, but some weeks ago I saw MAC fluid line brow gel creme and it is on my list just to come back in Belgium. 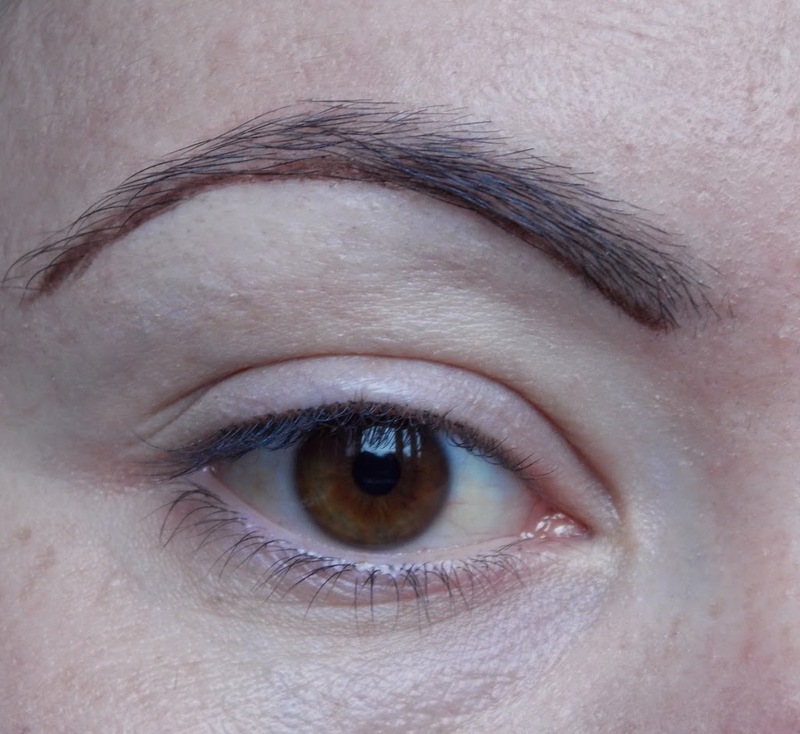 Here are my natural eyebrows, they are far a way from perfect, I would like to have denser eyebrows. STEP 1: Take your eyebrow brush and comb your eyebrow. STEP 2: With eyebrow pencil I m making stroke at the bottom of my eyebrow, following the shape of eyebrow. 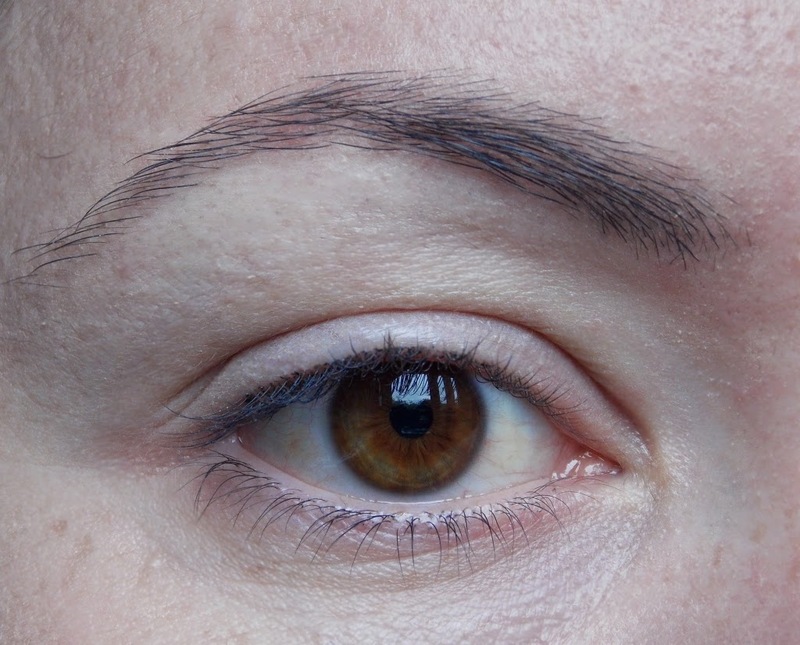 STEP 3: The same I m doing on the top of my eyebrow. STEP 4: I m using thicker angled brush to blend all together. 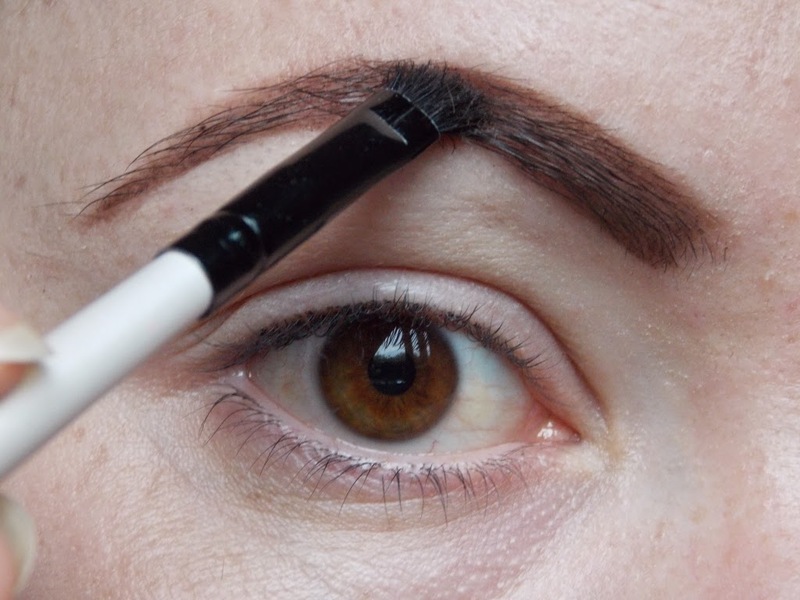 STEP 5: I m taking concealer and thin angle brush and putting around my eyebrow. 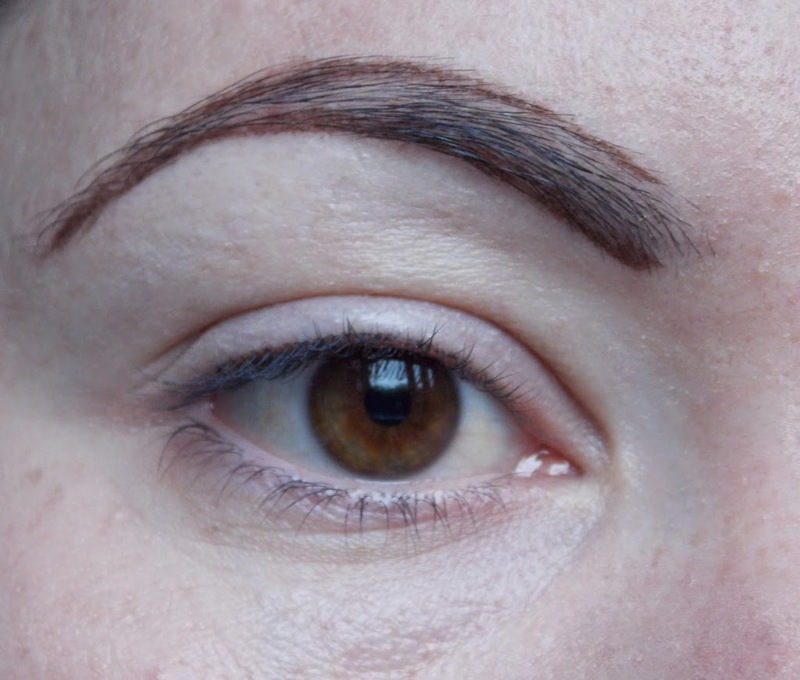 Concealer is going to make eyebrows look freshly done and defined. STEP 6: Blend your concealer and you are done. Quickly and easy! I hope you liked this quick tutorial, but I must say in live they look more nice and from normal distance :). If you want some other make up tutorial or cosmetic post, just write me your wishes in comments. I ja slično oblikujem svoje obrve, mada us nekog glupavog oblika, malo korekcije olovkom ili sijenkom nije na odmet. Svidja mi se olovka, da li mi mozes reci koja je nijansa ili broj?